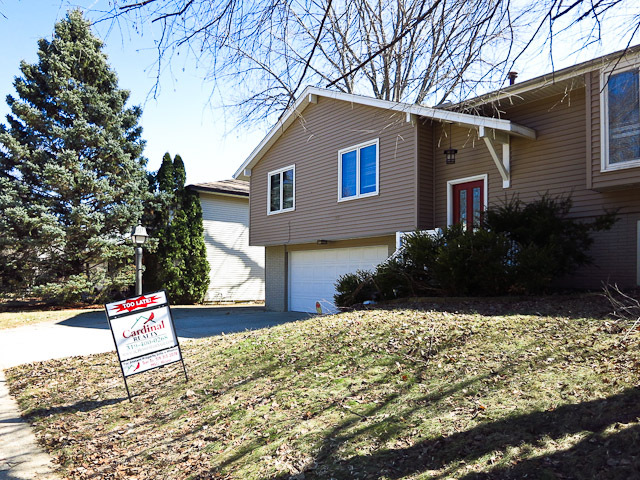 Listing Your Home in Iowa City – A sign that “pops” and a marketing plan to match! What do you say? Don’t you think it would be a good time to have your House on the market in the Iowa City area when there’s the potential to have the most buyers see it? I know the yard looks nicer in spring and summer and you’d like to hold off until your house has more curb appeal. There’s not a whole lot we can do about that. Cardinal Realty does have a nice friendly sign to offer though, one that I think might brighten up your yard! Interested in seeing this real estate sign in your yard? Give me a call at 319-400-0268. The sign is just the beginning, the rest of my marketing plan “pops” too!